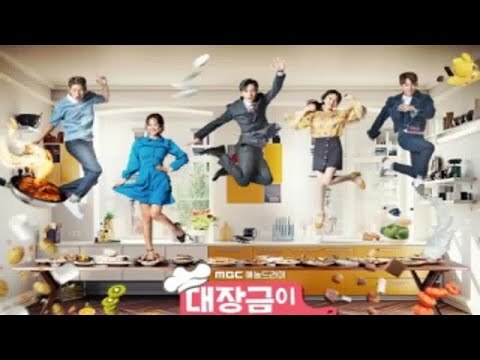 This drama follows the lives of 2 brothers and 1 sister who are huge fans of food. San Hae is the oldest sibling and has an excellent sense of taste. He works at a company and starts dating the rookie employee Bok Seung Ah. Jin Mi is the second sibling and she has an excellent sense of smell. Jung Shik is the youngest sibling and he has excellent cooking skills. He is also a vlogger on Youtube.